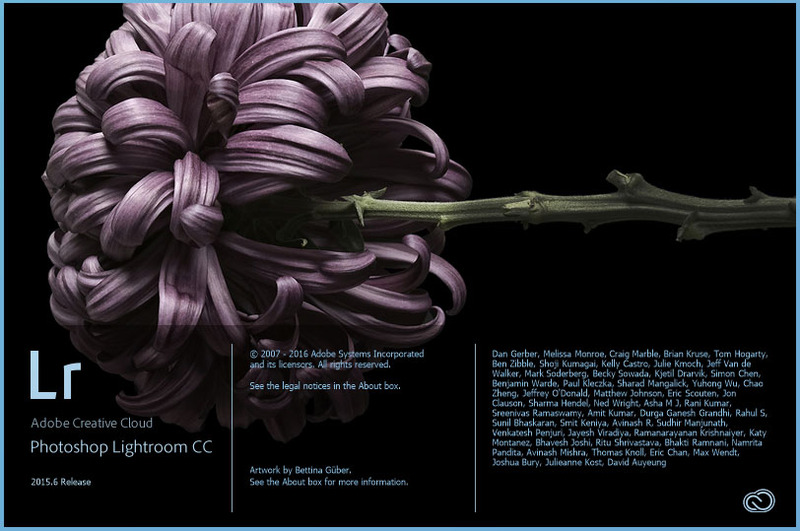 Adobe Lightroom is a very powerful piece of software. 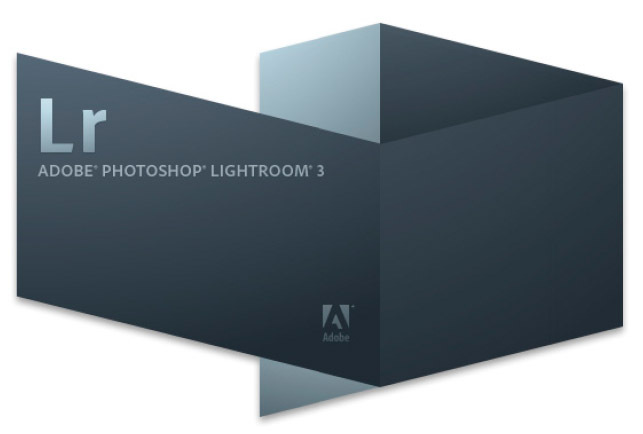 It allows you to manage, find, process and output your images. 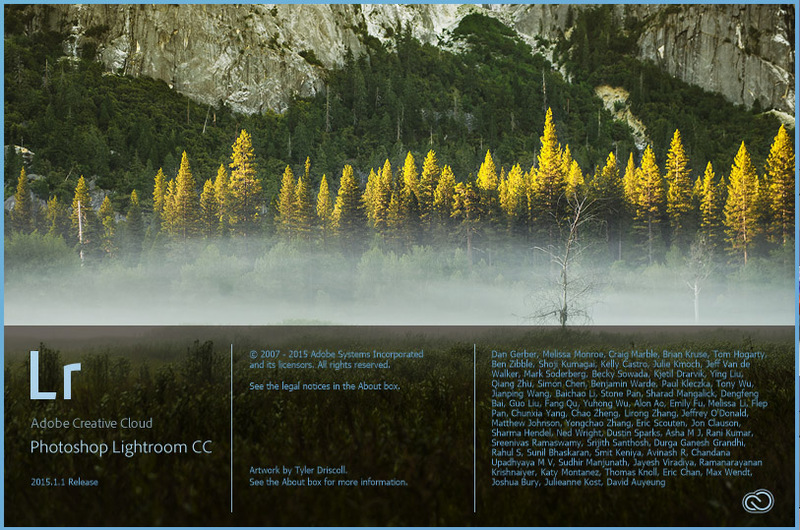 To get the real befits from Lightroom however you need to get it set-up correctly. Training courses with test catalogs and test images can only teach you so much. Implementing what you have learned with your photos, in your catalog on your computer can be a little daunting. Unless you have someone with you to guide you through the process. 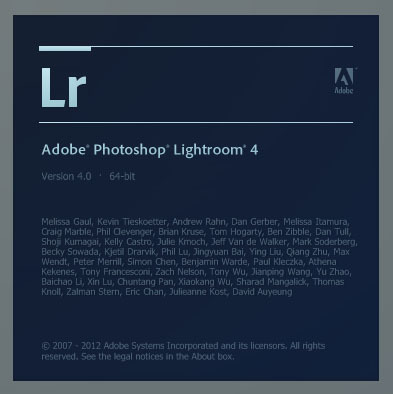 I have been using Lightroom since the early beta releases, and have been providing training in how to use and configure Lightroom for since 2010. 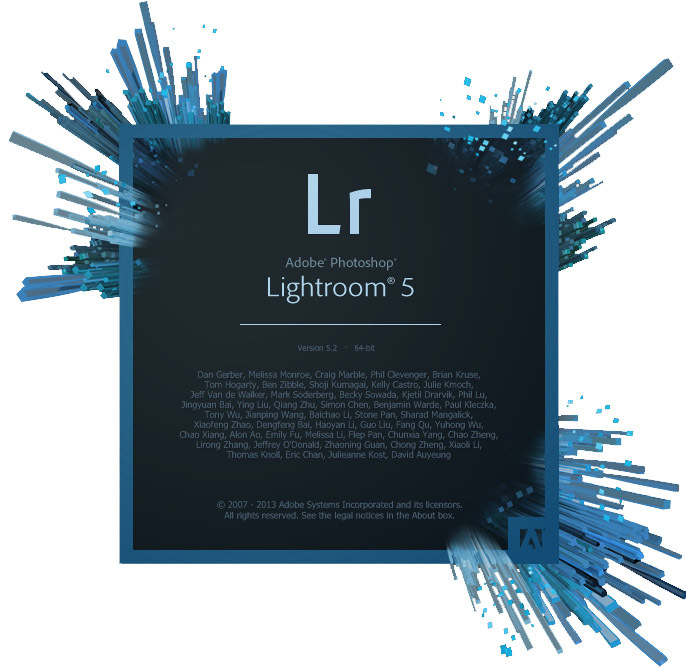 I am also able to offer any of my Lightroom training events as one-to-one personal tuition if you would like to receive your Lightroom training that way. 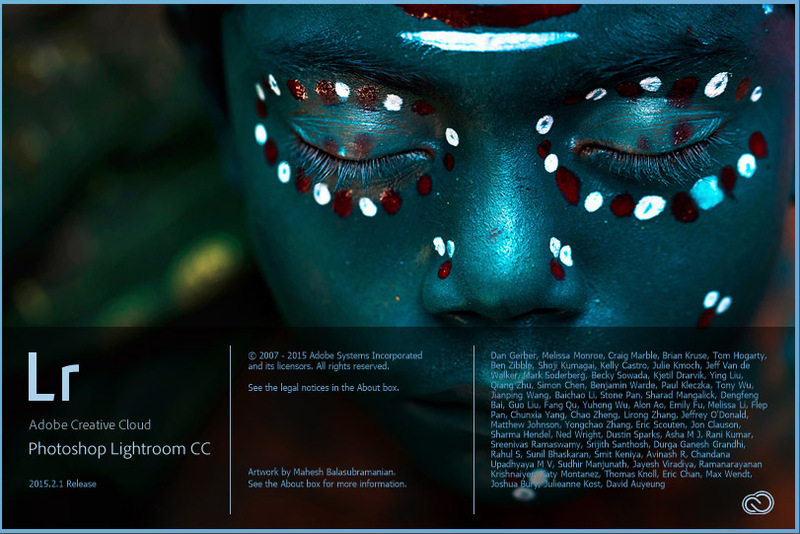 For Lightroom consultancy, I charge £35 per hour. I am happy to come to your home and work with you on your computer system – alternatively, you are welcome to bring your computer to the studio and we can work there. If I have to travel more than 10 miles to your location, I charge mileage at the approved UK Inland Revenue rates (currently 45p per mile).